The days are getting longer, the grass is growing greener, and our favorite flowers are beginning to bloom. As the months spent indoors begins to fade away, we look forward to enjoying this next season outside in our gardens. Elevate your spaces with garden décor items this spring. 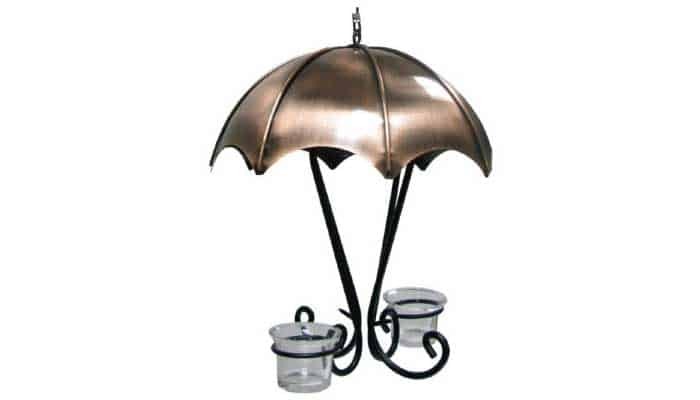 Give the birds some cover to enjoy their feeder treats with this unique umbrella shaped brushed copper feeder that attracts both orioles and bluebirds to your backyard. The 2-ounce glass jelly cups can be filled with nectar, jelly or marmalade, and even pieces of fruit. Enjoy the sights and sounds of our happy feathered friends all season long. 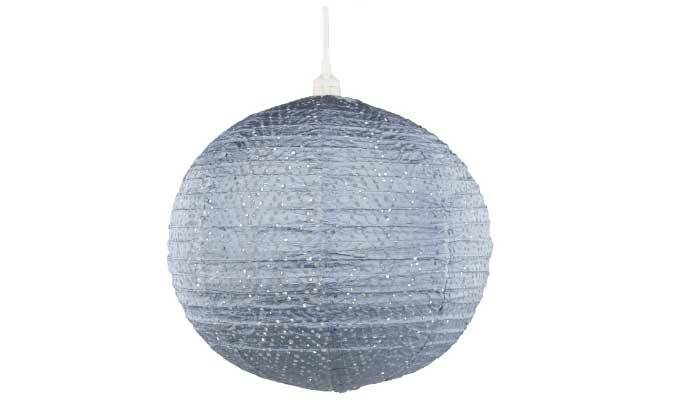 This outdoor Soji Stella Nova lamp by Allsop Home and Garden is made of ultradurable punched Tyvek material, making it the perfect accessory to enjoy evenings in the garden. 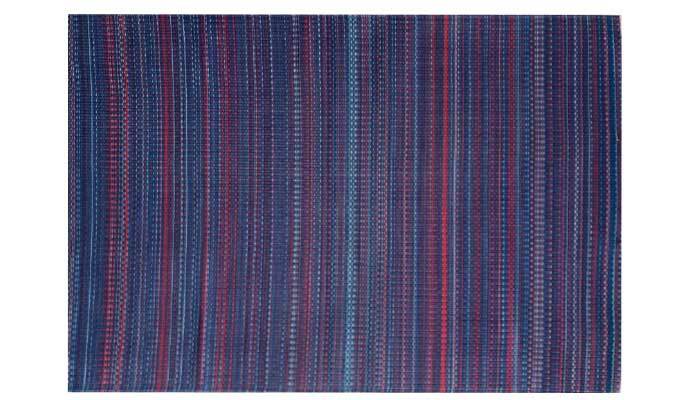 The chevron design, available in metallic blue or pearl, adds a modern touch to an otherwise natural landscape. 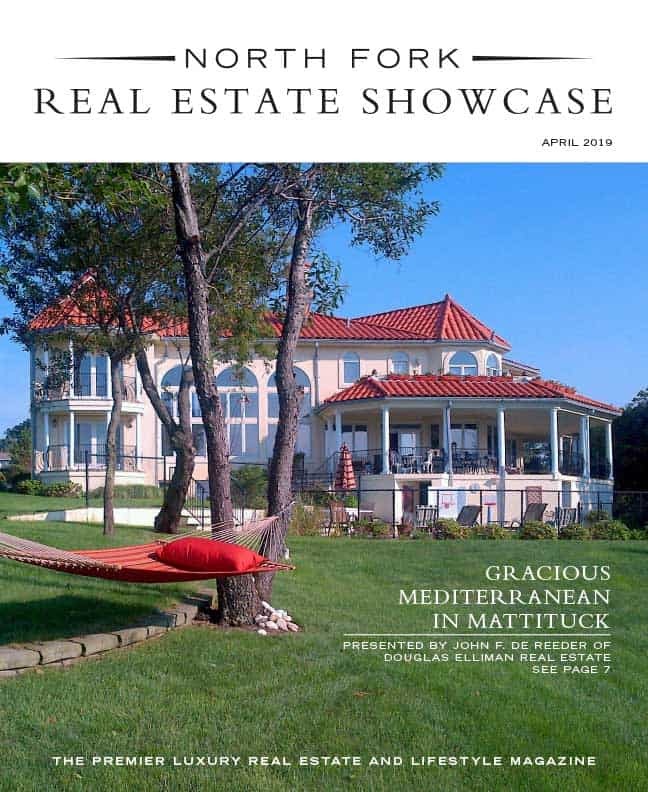 Pick one up at Clarke’s Garden and Home in Greenport. Mix design rugs by Mad Mats come in a wide range of sizes in earth tones and vibrant rainbow gradations, adding a bold look to your landscape. They’re also handmade from 100% recycled plastic, adding a little consciousness to your design. Roll one out in the garden for a picnic this spring. Find the brand at Hampton Hearth in Southold. 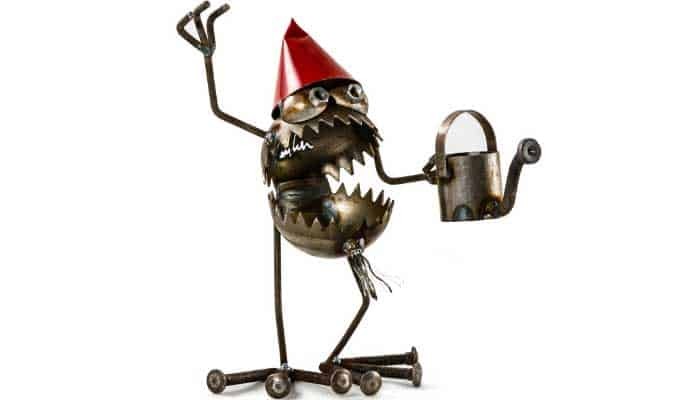 Say goodbye to the traditional garden gnome with amusing little monsters that are sure to liven up your garden. You may have seen an assortment of these metal creatures poking out of planters in Greenport outside of Metal Monk on Front Street. Take one home and have a little fun with your outdoor spaces this spring. < PREVIOUS ARTICLE Welcome Spring!